A small town guy with a big personality, originally from Kannapolis, N.C., Jason Bridges has enjoyed living in Charlotte for majority of his life. After a gratifying military career in the Air Force and spending nearly a decade traveling serving his country, Jason decided to return home to Charlotte. Watching the growth in Charlotte over the years, has given him a great sense of pride to be a native Charlottean. Jason’s love of real estate began after becoming a resident in uptown’s Fourth Ward, while enjoying the local historic charm, paired with the amazing parks, live music and great restaurants. 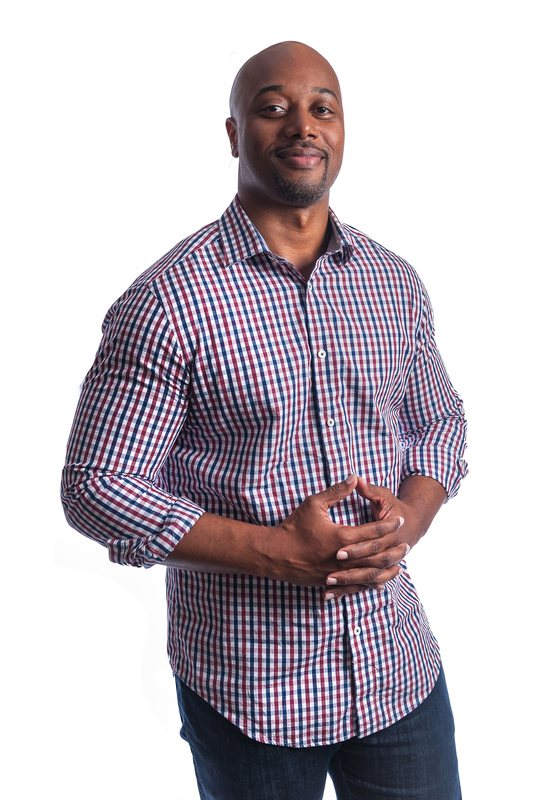 In doing so, Jason decided to explore buying an investment property in Plaza Midwood, and it was then that he found his true passion in life – REAL ESTATE! Jason started out as an investor, and eventually became an agent at Savvy + Co Real Estate and has since built great relationships in the community. Jason says he absolutely loves finding a good deal, and he intends to do the same for his clients. As an ultimate people-person, he understands that people are truly looking for a great experience from someone they can trust, whether it’s their first time buying or selling a home or they’re an investor adding a property to their portfolio. He prides himself on exceeding his client’s expectations, being knowledgeable as well as personable, and simply creating a friendly and long-lasting relationship. Working with clients in his real estate career, combined with his military background, has taught him to always hold in high regard his core values, “Integrity First, Service Before Self & Excellence in All We Do”. He applies these core values in his daily life, and they inspire his both personally and professionally. Jason married his wife Dee, after meeting 15 years ago in the Air Force. In his spare time, he enjoys spending time with his wife traveling on road trips to the mountains or the beach, being with friends taking in all of the great attractions Charlotte has to offer or fishing on Lake Norman seizing every opportunity to spend time with his Dad adding more great memories to their list. Ultimately his favorite “work” hobby is cruising through Charlotte, seeking out new up and coming neighborhoods whether it’s uptown condominiums, historic bungalows in Plaza Midwood, South Charlotte homes or beyond. If you’re looking for your next move, call Jason to get rolling!